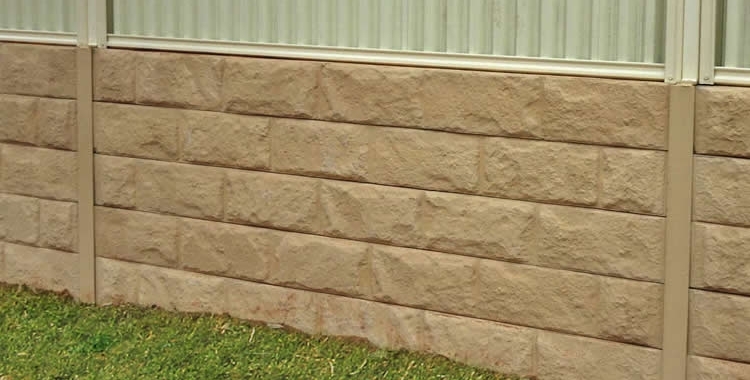 For all your retaining wall and garden wall requirements come in to Garden Grove and check out our great range! 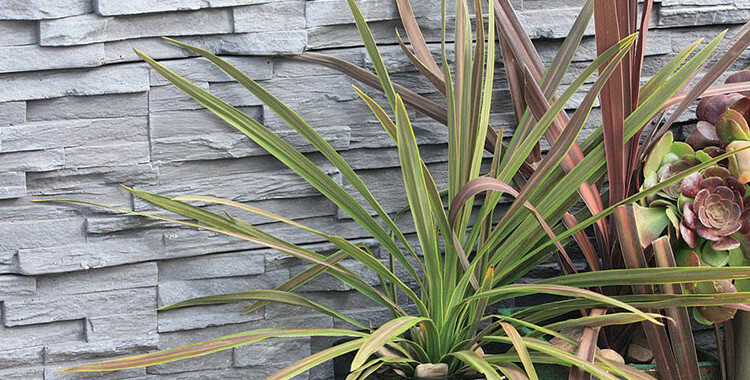 With all the latest products, we can help you turn a problem area into a stunning feature of your garden. 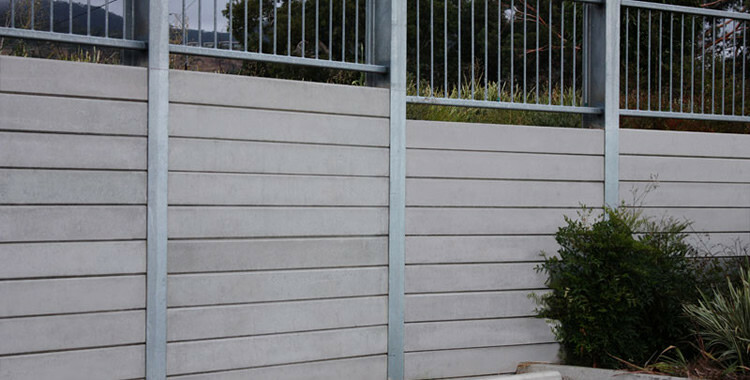 We have a full range of Block Walling Systems, and Concrete and Timber Sleepers. 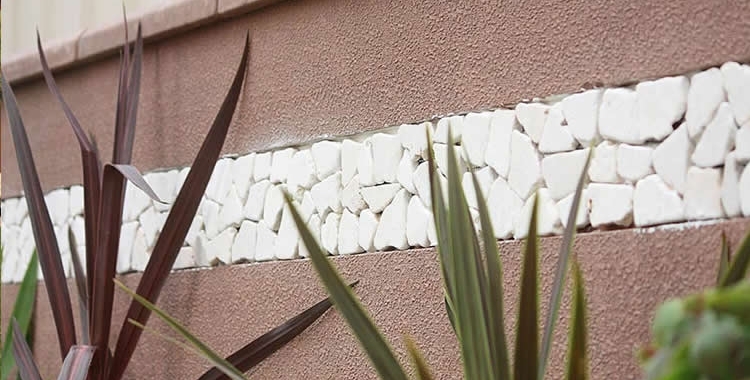 We stock products from Outback Sleepers, Boral, Best, Retain the Earth, WA Limestone, Grove Stone and More! 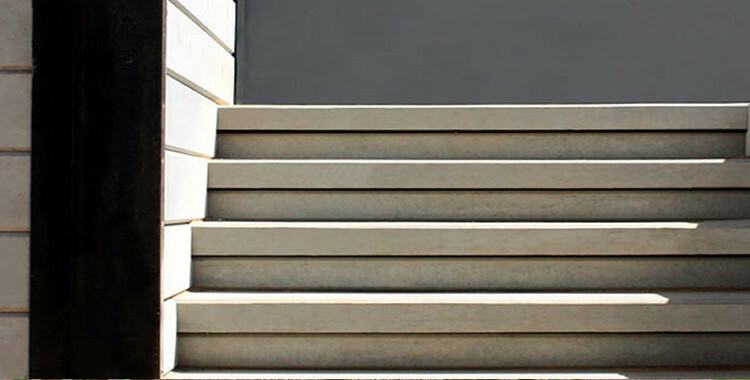 Ask our helpful staff for advice on your retaining requirements.